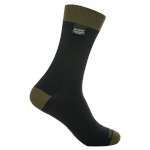 The SealSkinz Walking Thin Ankle Socks are lightweight, waterproof, windproof and breathable making them ideal for keeping your feet dry and comfortable when you are enjoying sports and the great outdoors in warmer wet conditions. 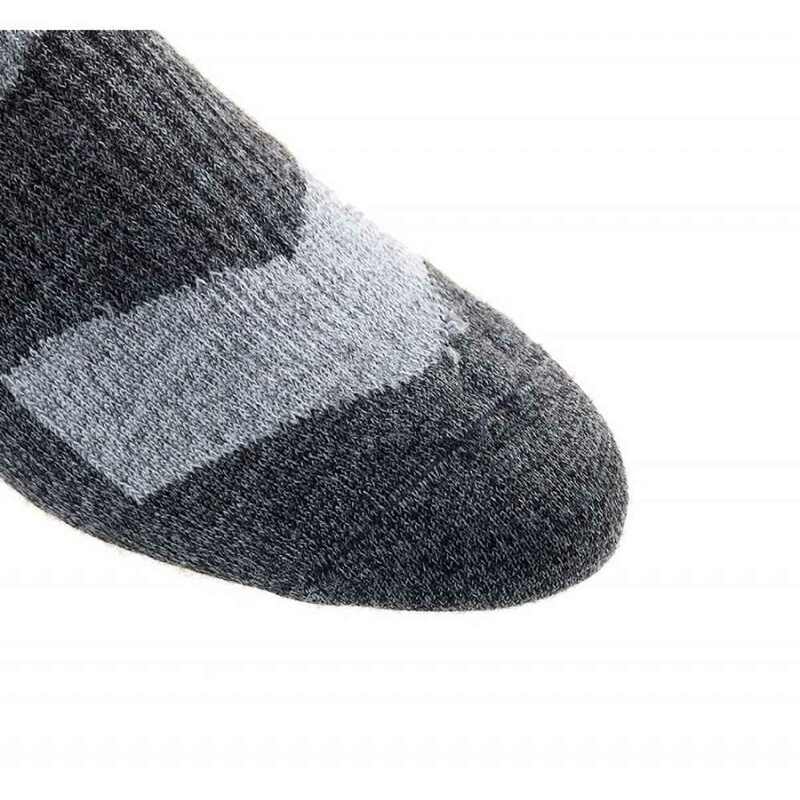 These waterproof socks have a durable yet lovely soft touch outer and a merino wool lining for moisture control and comfort, they also have a well elasticated ankle and instep for excellent support and a great secure fit. 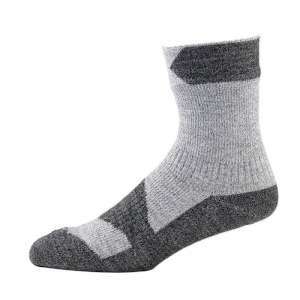 Ideal for wearing with your favourite pair of trainers, shoes or boots, these reliably waterproof lightweight socks will quickly become your trusted and favourite pair of socks for keeping your feet comfortable and dry in warmer conditions.